Tesla has sued former Autopilot program manager Sterling Anderson, alleging that he stole company information and tried to recruit other employees to join a competing venture in collaboration with Chris Urmson, the former head of Google’s self-driving car project. In a lawsuit filed today in California, Tesla lists six complaints against Anderson that basically all revolve around him allegedly breaking his contract and soliciting other Tesla employees to join him. Urmson and Aurora Innovation, the autonomous-drive company the two appear to have been trying to form together, are also named as defendants in the suit. Tesla has declined to comment beyond what’s in the suit, but Anderson disputed all of the company’s claims in an emailed statement. The suit alleges that Anderson downloaded “hundreds of gigabytes of Tesla’s confidential and proprietary information” to a personal hard drive with the intent of using it to build his own competing company. It goes on to claim Anderson worked on his own project in Tesla’s offices, while on the clock for Tesla and using a Tesla laptop. According to Tesla’s suit, Anderson and Urmson were feeding each other names of co-workers they could each entice to join their project, with Anderson talking to people at Google and vice-versa in what Tesla posits was an attempt to cover their tracks, so to speak. Tesla also claims Anderson went as far as altering the timestamps of files and wiping his company-issued phone to destroy evidence of his breaches of contract. The suit details that Anderson joined Tesla in 2014 as a Senior Program Manager, where he oversaw the people responsible for the “the design, development, and launch of Model X.” In November 2014, Anderson took a role Tesla describes as having “organizational (though not technical) oversight” of the team building hardware and software for the company’s Autopilot self-driving software. How exactly Tesla became aware of Anderson’s alleged breach of contract does not appear to be specifically spelled out. 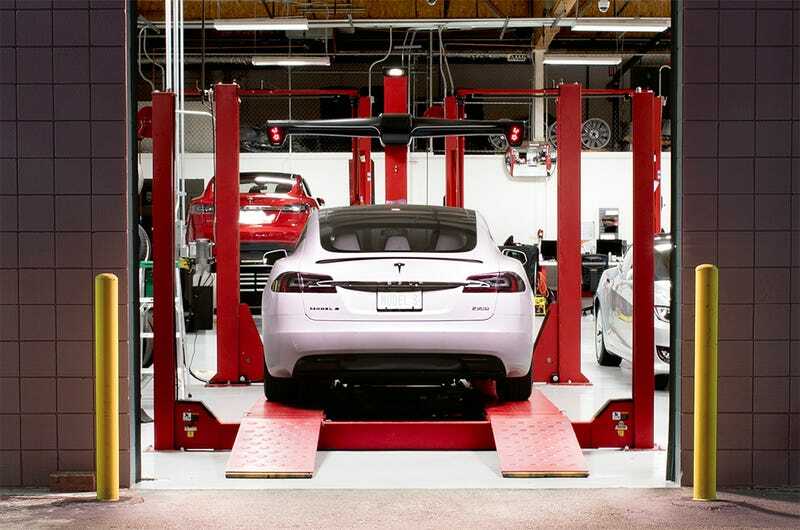 The suit indicates that Tesla seeks monetary, non-monetary and punitive remedies against their complaint. In addition to the injunctive relief barring Anderson, Urmson and Aurora from solicting Tesla employees and using Tesla’s intellectual property, Tesla is seeking “compensatory damages in an amount to be proven at trial,” compensation for “prejudgment interest,” which means if the suit drags on, when it’s over, the defendants would be on the hook for some measurement of money lost since the suit was filed, and compensation for legal fees or money lost while the trial compensator of legal fees. And, “such other and further relief as the Court may deem just and proper” meaning any extra penalties the defendants can pick up. We will report on the progress and rulings of the case as they come down.